Enigma Signage is a growing signage company based in the South West. They offer a range of services from design to installation and aim to help improve businesses through visual communication. We have worked with Enigma on a number of projects so we were delighted when they asked us to design their new website. The previous site was showing signs of age. 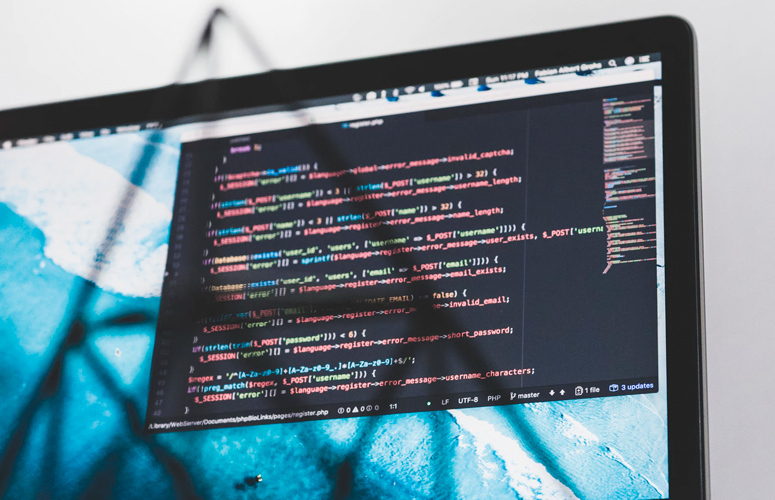 It had only been created for desktop display which meant that it didn’t scale for users who were trying to view it on mobile and smart devices. Many thanks for your patient professionalism to get the project across the finishing line. Brilliant. Henri Matisse, Jackson Pollack, Vincent Van Gogh, Salvador Dali, Michelangelo, Zaha Hadid, Andy Warhol, Pablo Picasso, Paul Klee, Norman Foster, Georges Seurat, Piet Mondrian, Banksy, Rene Magritte, Le Corbusier, J M W Turner …… you boys and girls gave them a hellava beating. There is nothing more to say except many thanks from the Enigma team to the Fruition team. 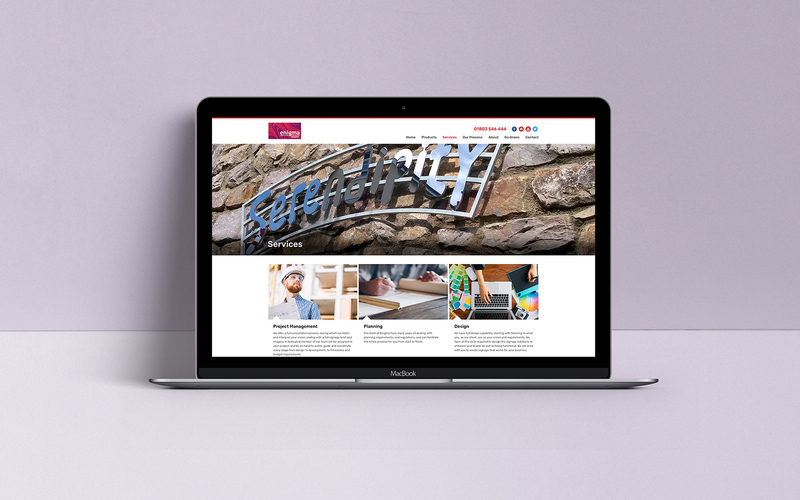 Engima’s main requirement was to have a responsive website to give the businesses a more professional front and bring them up to current technological standards. The old website was having a negative effect on the brand and they were keen to rectify that. We worked closely with Martin to get a better understanding of the business, the products and services they provide as well as the audience they want to target. The new website positions Enigma as experts in their field and is seeing an increase in traffic thanks to our SEO optimisation services. If you require a new website please contact us today to find out how we can help with your next digital project.